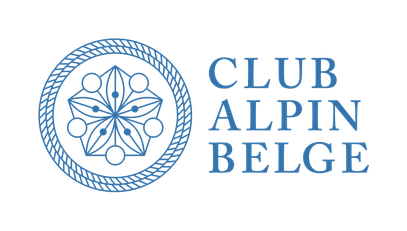 News - Site de climbingbelgium ! 02/01/2019 - Happy New Year, the national competitions are open for inscription here. CMBEL is the national federation responsible for all matters concerning climbing, hiking and mountaineering in Belgium. Its goal is to promote many mountain related sports, provide the means for all participants to be able to practice their sport and to develop these sports in Belgium by using its international contacts. To do so, it works by gathering the flemish and the french speaking federations to organize national and international sport climbing competitions, to select national athletes for international competitions in sportclimbing, ski mountaineering and ice climbing and to maintain climbing rocks in Belgium.